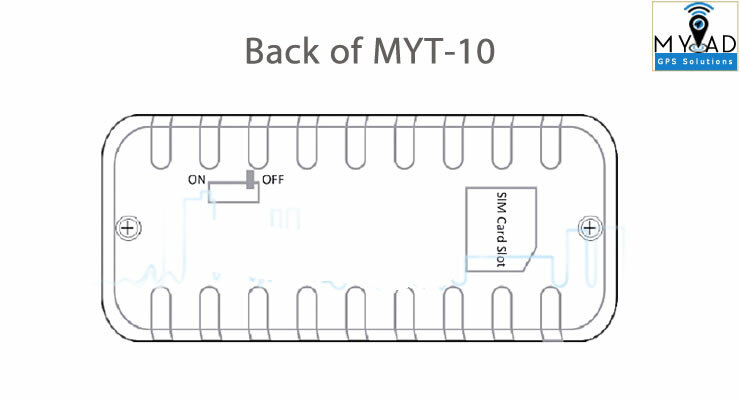 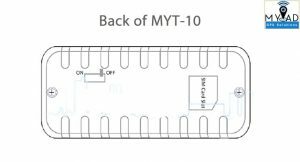 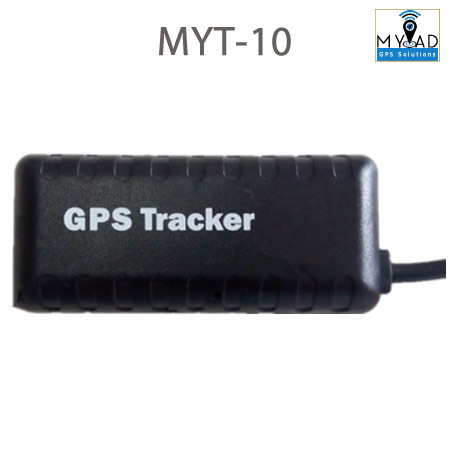 MYT-10 is the smallest vehicle GPS tracker in the market now, its size just like two coins. 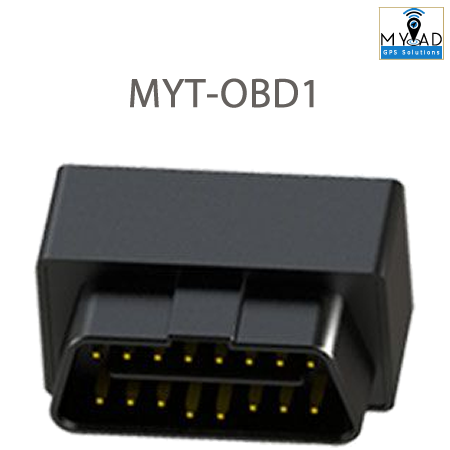 As the small size , it is easily to be installed in the hidden area in your car. 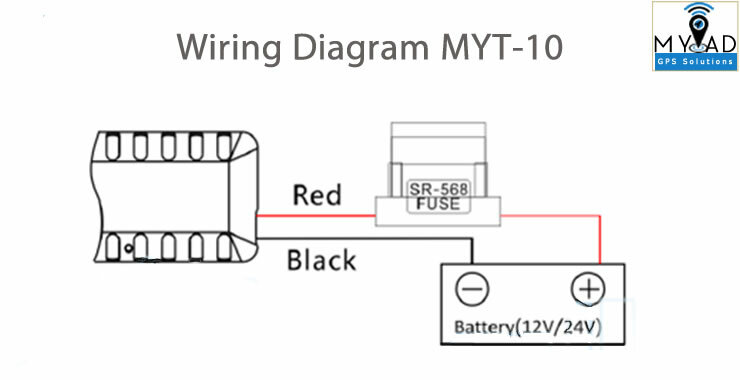 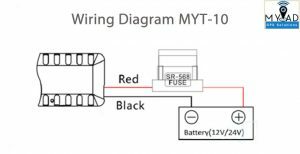 The wide working voltage 10-100V, can be used in any vehicles-cars, motorcycle, E-bike, bus and truck.